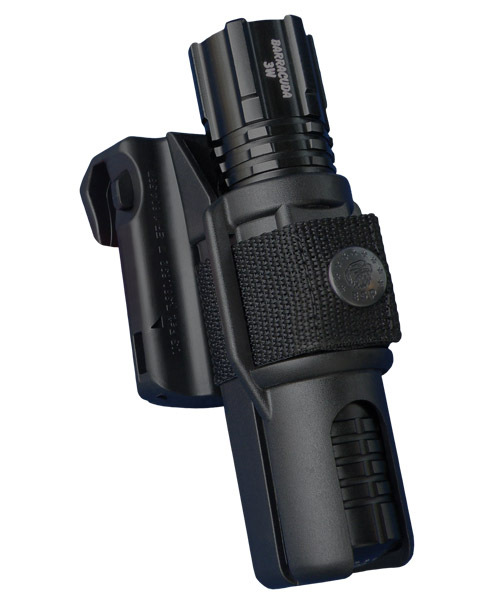 The LH-54 holder is determined for the HELIOS and BARRACUDA flashlights, as well as for other flashlights with body diameter of 25 mm. 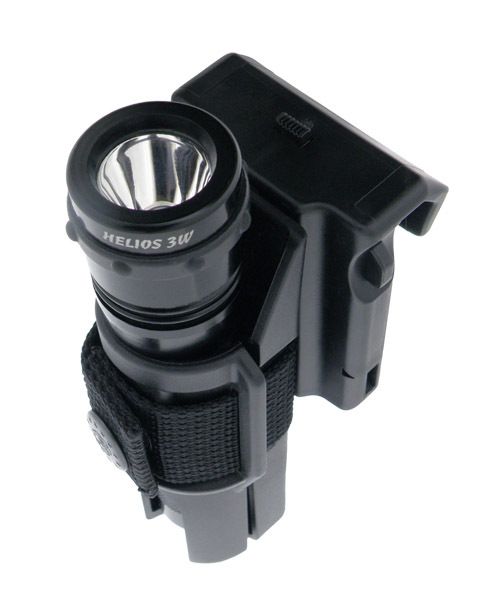 The LH-04 holder is determined for the HELIOS and BARRACUDA flashlights, as well as for other flashlights with body diameter of 25 mm. 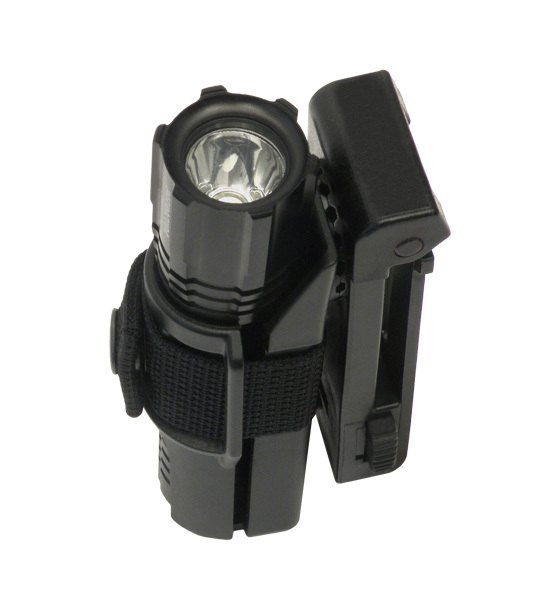 The LH-14 holder is determined for the HELIOS and BARRACUDA flashlights, as well as for other flashlights with body diameter of 25 mm. 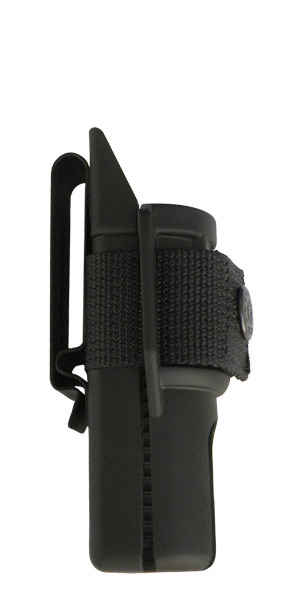 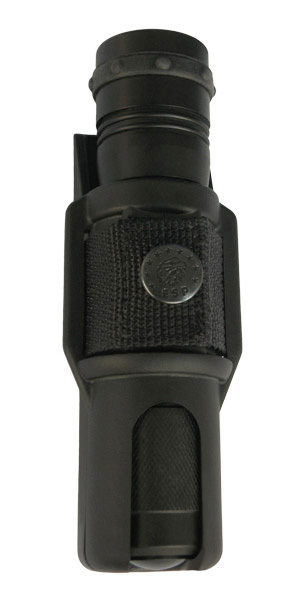 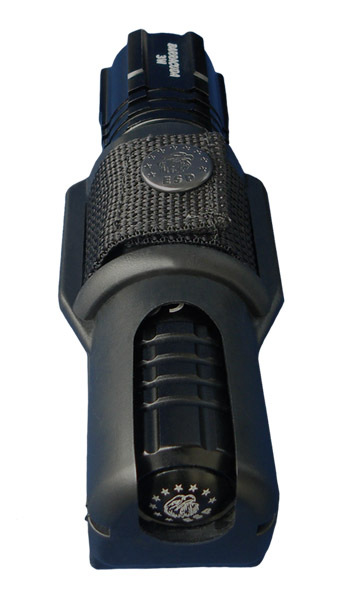 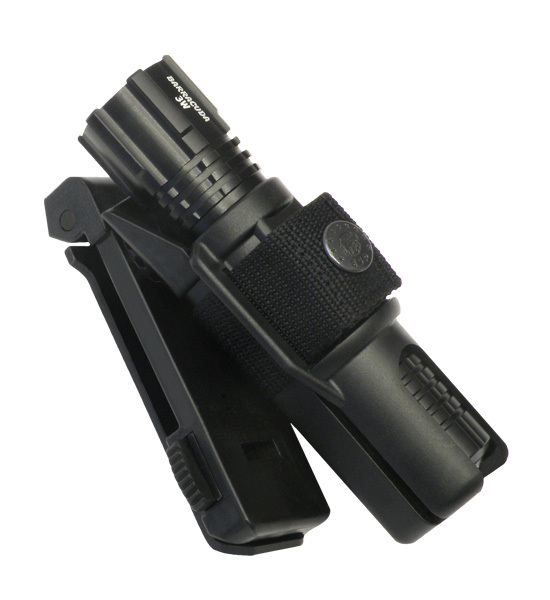 The LH-24 holder is determined for the HELIOS and BARRACUDA flashlights, as well as for other flashlights with body diameter of 25 mm. 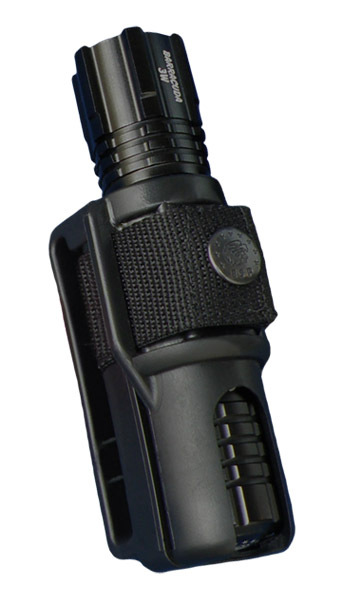 The LH-34 holder is determined for the HELIOS and BARRACUDA flashlights, as well as for other flashlights with body diameter of 25 mm. 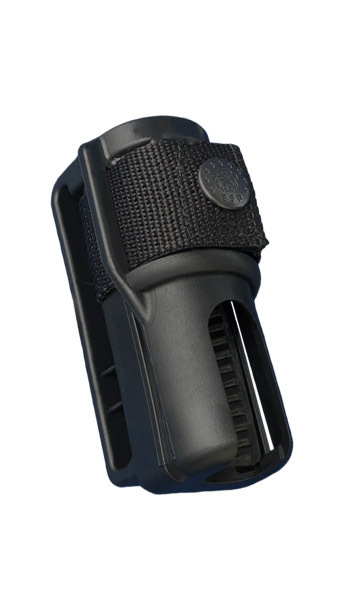 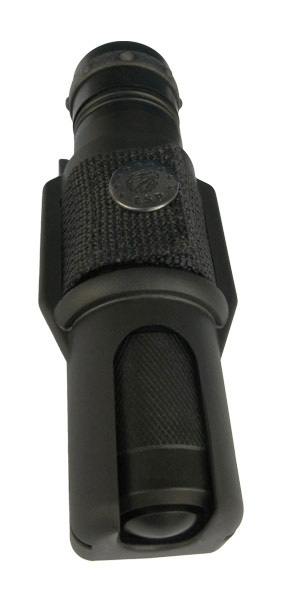 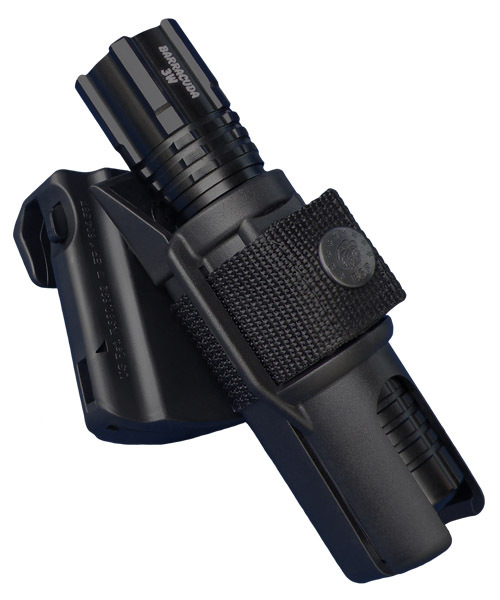 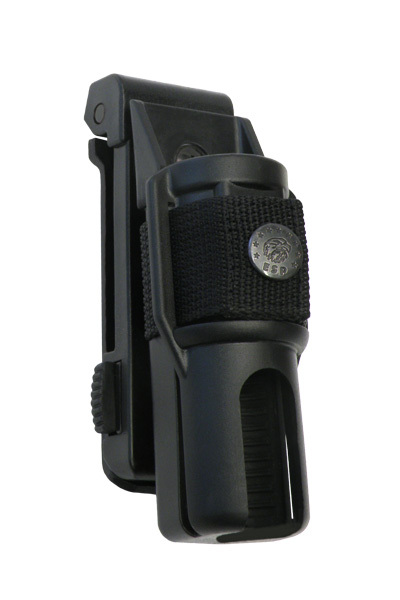 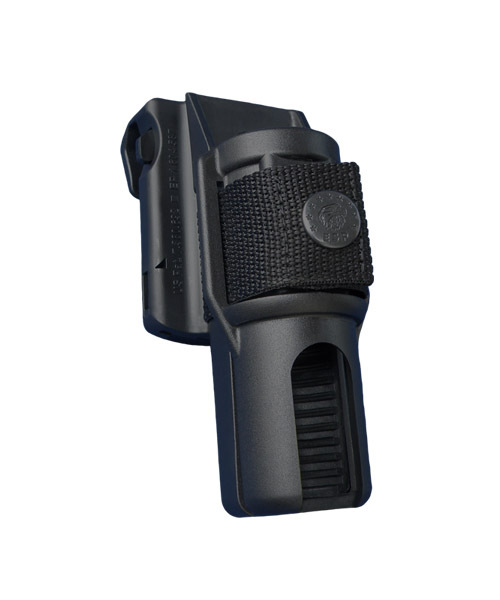 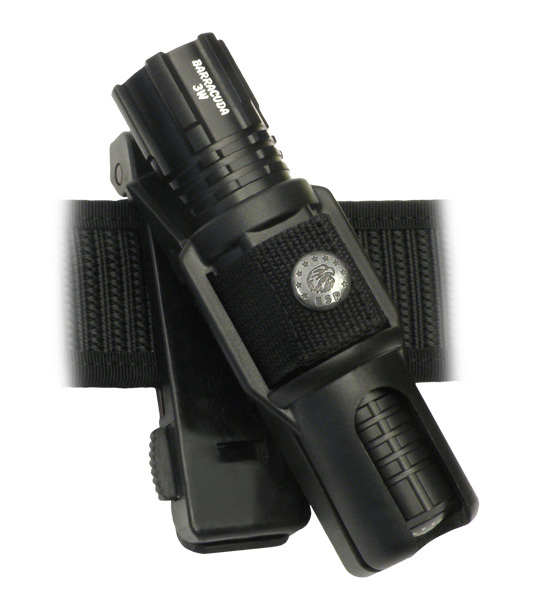 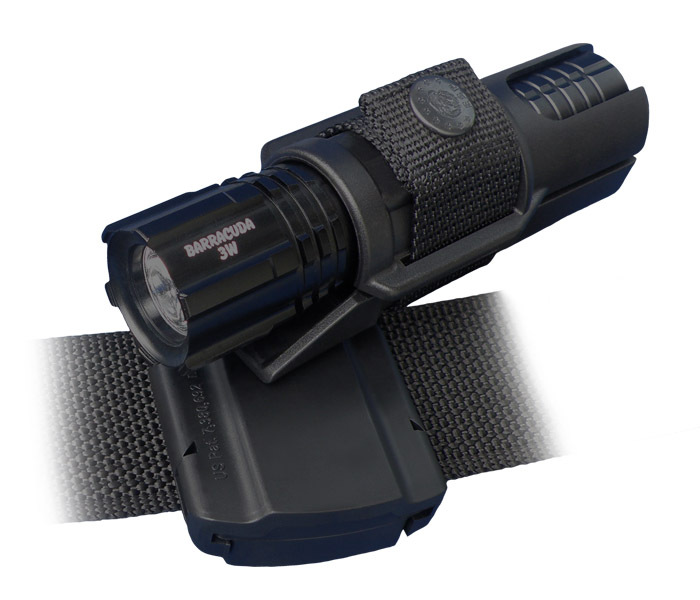 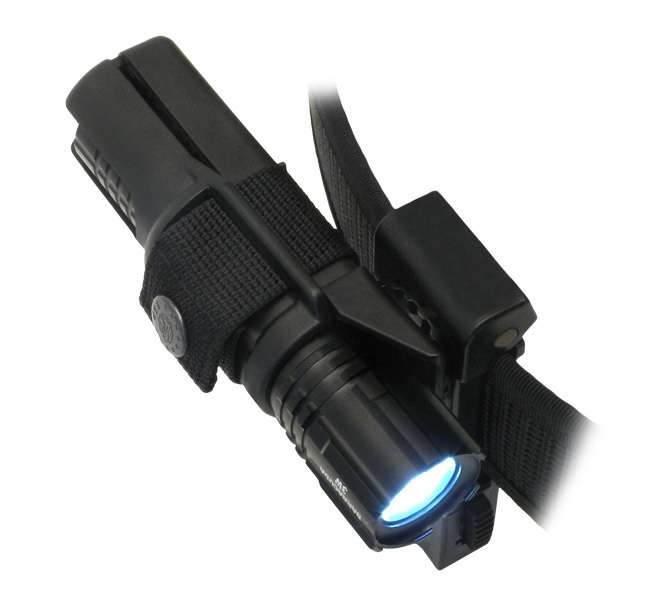 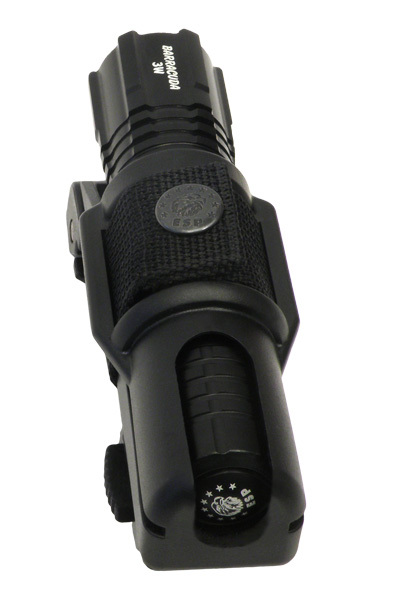 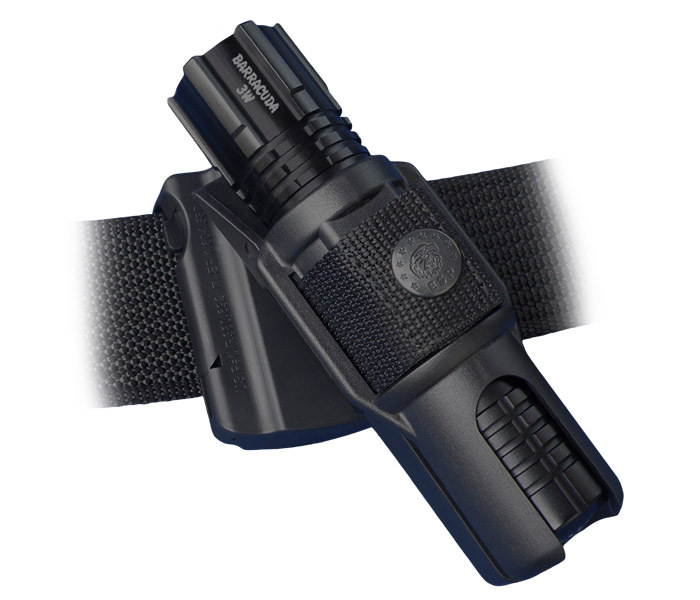 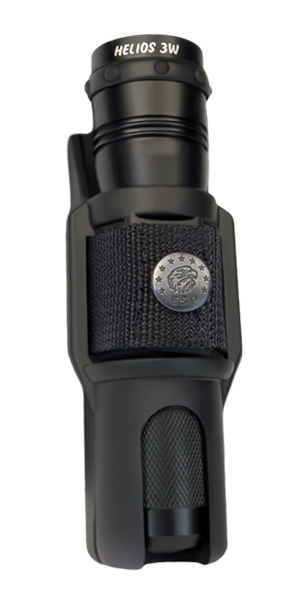 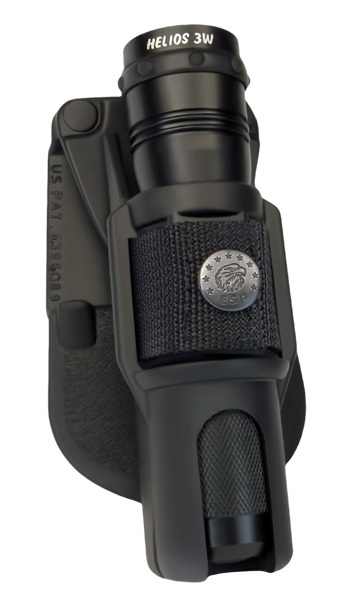 The LH-44 holder is determined for the HELIOS and BARRACUDA flashlights, as well as for other flashlights with body diameter of 25 mm. 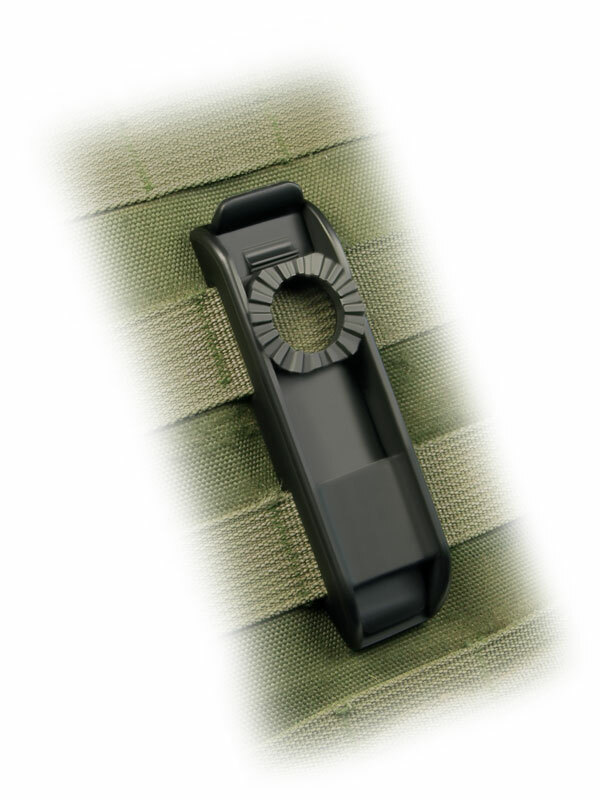 Plastic holder is determined for professional use. 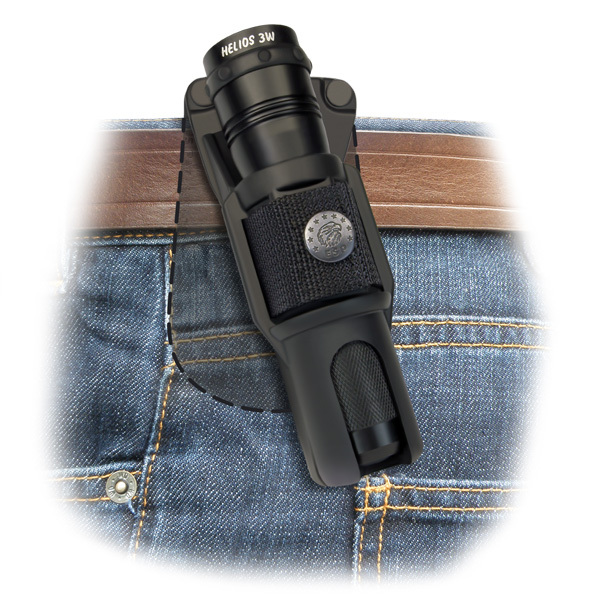 It enables fast drawing of the flashlight from the holder. 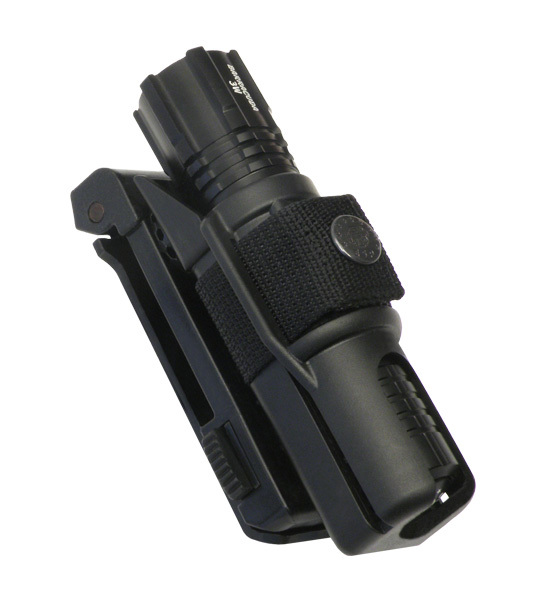 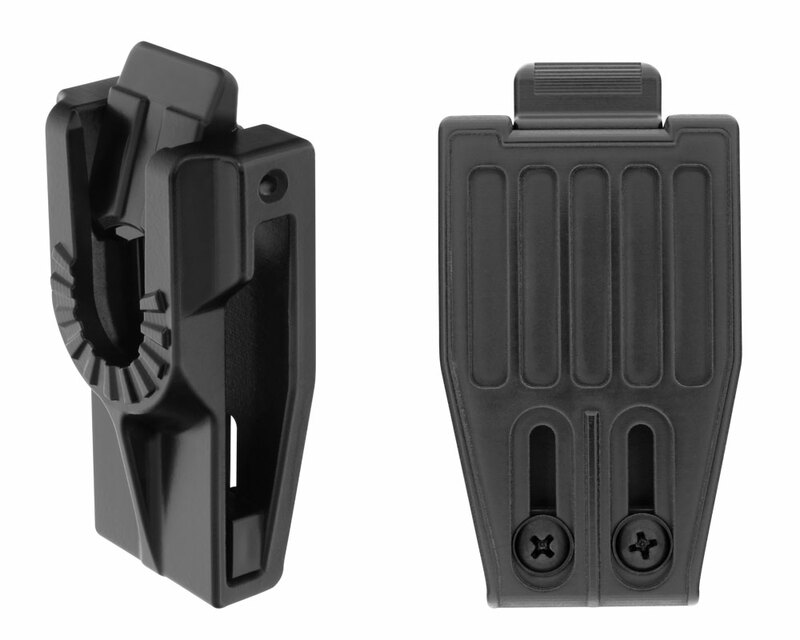 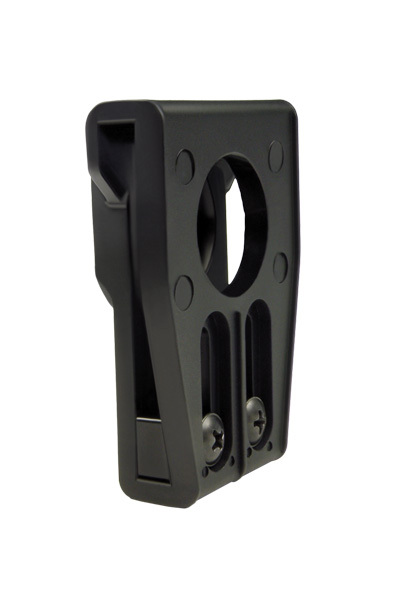 The LH-06 holder is determined for the HELIOS and BARRACUDA flashlights, as well as for other flashlights with body diameter of 25 mm. 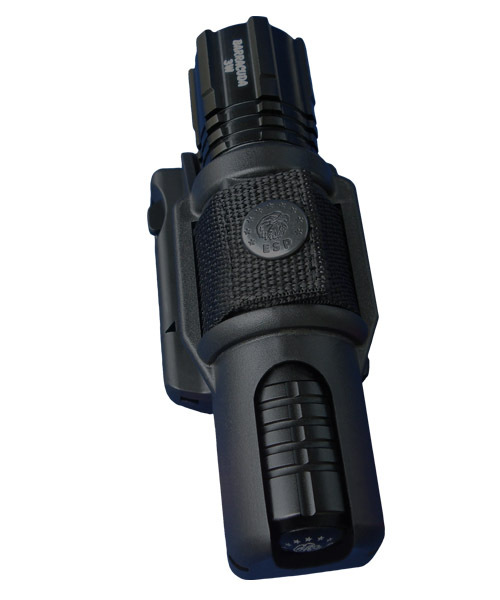 The LH-02 holder is determined for the HELIOS and BARRACUDA flashlights, as well as for other flashlights with body diameter of 25 mm.